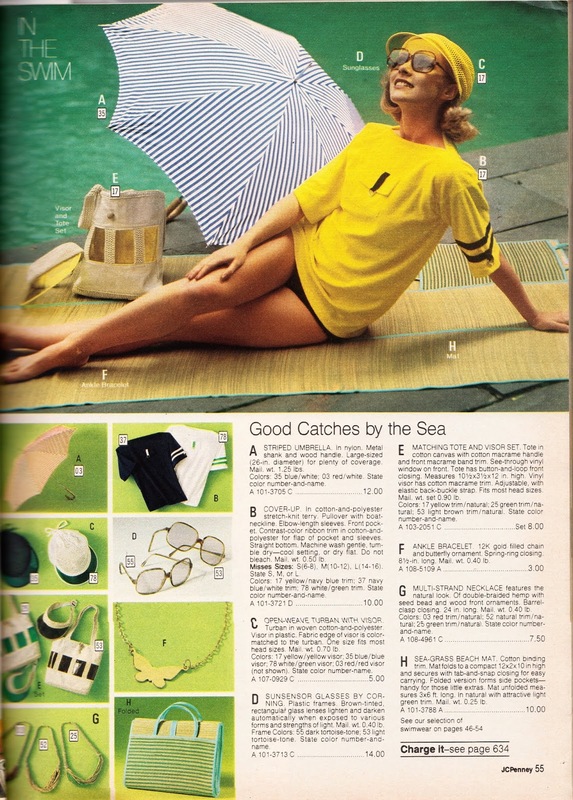 Kathy Loghry Blogspot: Random Goodness: Good Catches by the Sea!! Random Goodness: Good Catches by the Sea!! When Life Was Groovy: Lounge Time!! Waiting to Sizzlin' by the Shore Baby!! The 70s Where Awesome...Wait, What!!! Maillots and Rompers, Oh My!! When Life Was Groovy! Shaggy Jackets! With print media rapidly disappearing before our eyes, I started this blog as a way of saving, at least some, of the wonderful images from the catalogs of the 70s. Contact me at Alaen68@GMail.Com. Jason Bateman would like you to forget this exists.